At Metroplex Dental, our dentists are committed to providing each patient with the highest quality of comfort, care and attention. Our dental experts have helped countless Burnaby residents achieve a dramatically improved smile. Dr. Payam Deljoui, General Dentist, has been providing high quality dentistry to his appreciative and loyal patients for over 13 years. After graduating dental school and building his own dental practice in Iran, Dr. Deljoui decided to move to Canada. In 2007, he was rewarded his Doctor of Dental Medicine (DMD) degree from UBC and immediately opened his own dental practice in Burnaby, BC. 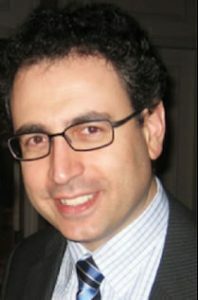 Dr. Deljoui loves dentistry and spends a lot of time educating his patients on the modern solutions that are available to them. Because of his dedication and thorough work, many new patients come to Metroplex Dental because their friends or family have praised Dr. Deljoui’s patient care and expert dental work. Dr. Deljoui also teaches as an instructor at UBC on a part-time basis for 4th year dental students. 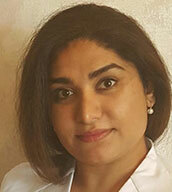 Dr. Mashid Torkaman-Zehi, General Dentist, is from Montreal and a graduate of McGill University, where she obtained her Bachelor’s of Science (B.Sc) degree in Anatomy & Cell Biology and completed her Doctor of Dental Medicine (D.M.D) training. 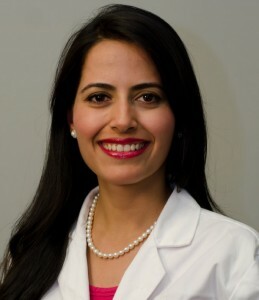 Upon completion of her Dental Degree, Dr. Torkaman was selected to enter a highly competitive General Practice Dental Residency Program at McGill University. During her residency, Dr. Torkaman not only expanded her skills in all aspects of General Dentistry, she also had the opportunity to participate in various community outreach clinics and take part in Mobile Dentistry, providing dental care to vulnerable groups throughout Montreal. In addition to her ongoing interest in continuing education, Dr. Torkaman enjoys teaching and was a clinical instructor at McGill University’s School of Dentistry prior to her move to British Columbia. Dr. Torkaman is highly committed to her patients and their well being, and can assist her patients in English, French and Farsi languages. 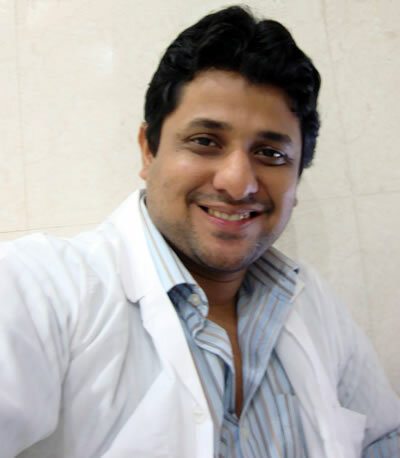 Dr. Ankit Agarwal, General Dentist, completed his dental education in 2007. In his 9 years of clinical practice he gained extensive experience in Endodontic, Prosthetic and Aesthetic dentistry. He enjoys and has a passion for all aspects of his field. Dr. Agarwal is an excellent communicator and educator, as well as a gentle and caring professional. He particularly enjoys interacting with his patients, and taking the time to understand their oral health concerns. As a current member of the College of Dental Surgeons of British Columbia, he actively engages in further study for his continual professional development. Outside of dentistry, he likes to keep fit, and enjoys hiking around numerous trails around Vancouver. He is an avid reader, enjoys photography, and revels in classical rock music. Dr. Monica Mangat, General Dentist, received her Doctor of Dental surgery (DDS) degree from the University of California, San Francisco with honors. She also holds a Bachelor in Dental Surgery degree from Punjab, India. Her academic career has been highlighted with numerous awards and distinctions. 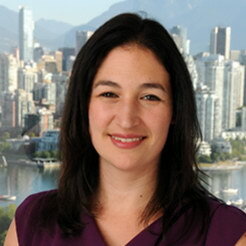 She is an active member of American Dental Association and Canadian Dental Association. Dr. Mangat believes in offering the highest quality dental care to her patients and is certified to provide Nitrous oxide sedation, Laser dentistry and CEREC. She enjoys seeing both adults and children and has special interest in endodontics and cosmetic dentistry; employing a wide variety of treatment options which utilize the latest technologies, materials and skills. She lives in Vancouver and enjoys spending time outdoors with her family. She loves to bike, ski and hike on the north shore. 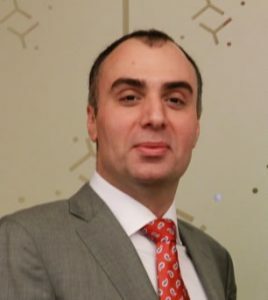 Dr. Amir Ajar, General Dentist, graduated from McGill University with a Bachelor of Science (B.Sc) in Anatomy in 1991 and a Doctor of Dental Surgery (D.D.S.) in 1995. Upon completion of his degree, Dr. Ajar focused on dental surgery and postgraduate training in hospital programs designed to improve his surgical skills. These involved rotations in departments of oral and maxillofacial surgery, anesthesiology, internal medicine, general surgery, emergency medicine, surgical intensive care and pain medicine. Since moving to the Lower Mainland in 2004, he specializes in dental surgery and implants using all forms of sedation. Dr. Ajar has lectured at the University of British Columbia, University of Alberta, University of Calgary and McGill University, he currently serves as an instructor at the Faculty of Dentistry at UBC. He holds memberships in the American Dental Society of Anesthesiology and the International Congress of Oral Implantologists. Dr. Belinda Weltman, Certified Specialist in Orthodontics, strives to provide the most advanced orthodontic care to all patients. Extremely well-educated and dedicated to her craft, Dr. Weltman has studied in a variety of Universities around the world, including the University of Toronto, The London School of Hygiene and Tropical Medicine, and the University of Manitoba. Dr. Weltman graduated with a Masters of Orthodontics from the Ohio State University. Our fantastic, and friendly administrative team know all of our patients and always work hard to accommodate them. Caring Certified Dental Assistants help our patients through their appointments to make them feel at ease, and our qualified hygienists take time to ensure every single tooth is free of plaque and polished, the gums are healthy and that each patient walks away with a clean, fresh smile. Metroplex Dental Centre is proudly owned by Dr. Payam Deljoui and Dr. Amin Shivji.